Academy teams are the best way to bring through the next generation of esports professionals. 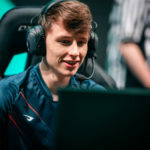 There have been too many examples in the past of players joining organisations to compete in what was then the EU LCS, woefully unprepared for what it meant to be a professional player; 17-year-old kids walking into a gaming house not knowing how to live life. 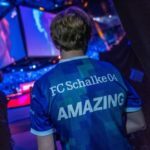 That’s one of the many things Schalke 04 Esports is looking to address with the Knappenschmiede. The club is aiming to build an academy that is a formidable and self-sustaining team in its own right. Being a part of an academy does not guarantee success. These guys still have a long way to go and a lot to prove and that’s going to be down to them. 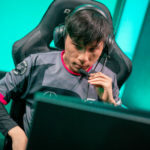 Our academy players will need to buy into the philosophies of the club, including Schalke’s focus on health and fitness, in order to be in contention for a spot in the LEC. I’ve found that a lot of the philosophies and values that are important to me are also central to the culture of Schalke. To give you an example, when I first started to compete at the beginning of Season 2, every player was really similar to myself, we were foes and fierce rivals, but it was born out of the respect we had for each other’s abilities and will to win; we pushed each other to improve. I think the practice environment for aspiring professionals lacks that edge nowadays. The Kobe’s and MJ’s of back then are dying out; we now have a banana boat generation eerily similar to what we see in the NBA – a lot more talking and lobbying between the players instead of relying on themselves and their own play. Everyone seems to be looking across the pond for their very next opportunity instead of being in the moment, thus losing focus of what’s important and relying on their contacts and the goodwill of others to grant them their next spot on a team. I believe in giving the utmost to your team and your team alone – which is the culture that I want to establish within the Knappenschmiede at Schalke. Schalke is an organisation of honest work, with backgrounds in mining – the term ‘Knappenschmiede’ literally translating to the ‘Miner’s Forge’ – everything about the way Schalke as a club has been built revolves around these values; giving your all for yourself and your team. 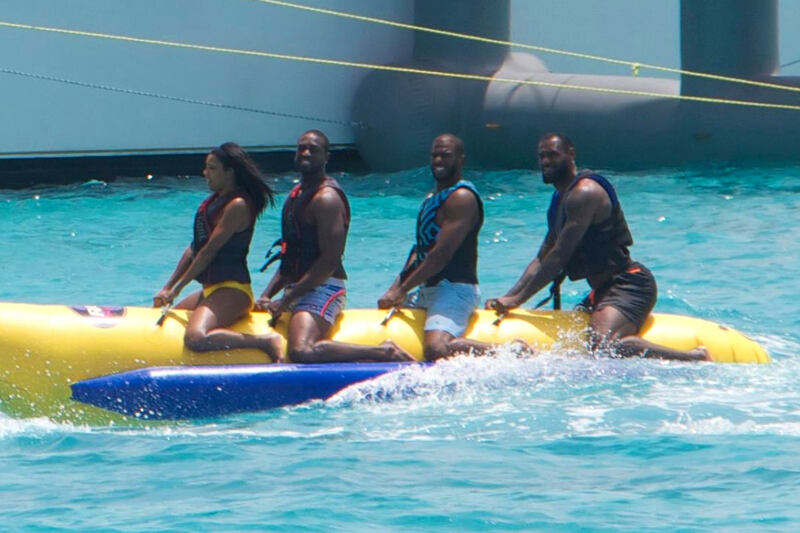 To keep it short: we won’t hop on any banana boat with my team. When I was first introduced as the Strategic Manager for the academy, I was told that if we could recruit just one or two players with the potential to progress into the LEC, that would be a successful first year. Having just completed the line-up, however, I honestly think we’ve created a roster where all five players are capable of competing at the top. Initially, we opened an online application process, from which we gradually narrowed 650 applicants to around 30 who were selected for tryouts. Then, after a series of games and interviews, the talent pool was cut down to 10. At that point, there was very little to choose between the applicants’ mechanics, it came down to their in-depth knowledge of the game – an attribute I’ve always placed great value on throughout my career. I’ve always been someone who enjoys discussing the intricacies of the game, often assuming leadership roles within the rosters I’ve played on and mentoring younger players. I think that’s just the kind of person I am. Sure, I’ve talked a lot of trash too, but in the end, I have always given my all to benefit the team. It felt natural for me when I transitioned into this new role. In the long term, I would love to become a Head Coach for an LEC team or even progress to a General Manager position. I want to be able to develop talent, build upon contacts that will benefit the team, learn to lead a roster of players and accommodate to their needs – these are all things I’m hoping to learn from this experience. Which is why I’m glad to be back with Schalke, I think it probably would’ve been wrong for me to have been a head coach of an LEC Team already. As a player who has been very critical of coaching decisions throughout my career, the last thing I want is to be the guy who immediately repeats those mistakes because he took on a job he jumped into at the first opportunity that presented itself. Moving towards the coaching side of the game has already changed me a lot as a person. I hadn’t played myself for nearly four weeks at one point; I don’t have the same personal connection to the game that I had before, and that’s been pretty beneficial. I’ve stopped judging myself and comparing myself to others. 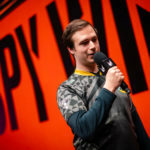 Instead, I see things that I think are interesting within the game and I talk them through with Dylan and Simon, my assistant coach, to get their opinions on things. My attitude has changed from what I can do to help myself, to what I can do to help my team and my players. I don’t know if I’ll ever officially call time on my time as a professional player. I think a part of me will always want to play, especially after the last split, when we reached the finals and then narrowly missed out on Worlds. I felt burned out at the end of last year. I’d been trying to cram one year of work into four months, trying to get an underachieving line-up to the point they should’ve been at. I was doing twice the amount of work that it was reasonable for me to do within that time period and burnout was imminent. I still have the desire to compete, but after last season, I’m ready to try something new. I’m really looking forward to working with Dylan and learning from him this year. 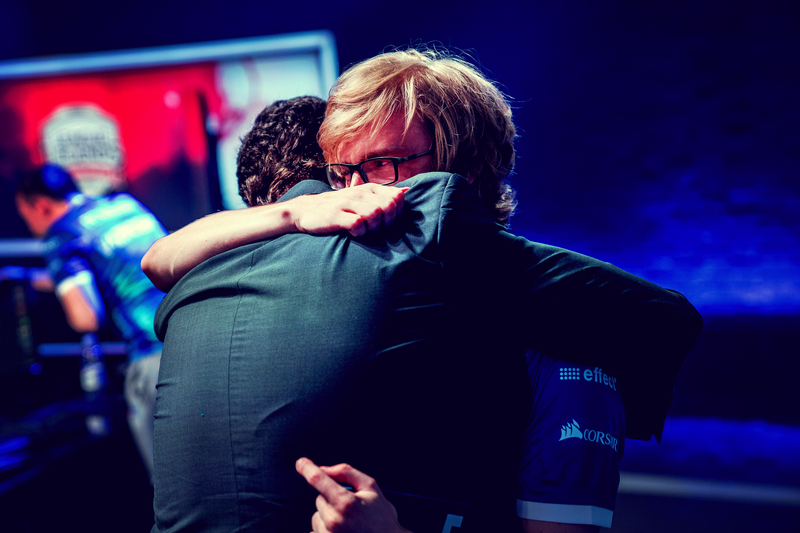 I’m fully committed to the success of the Knappenschmiede project and to Schalke 04 Esports. 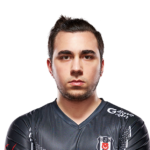 Professional League of Legends Player and Head Coach and Manager for the S04 Esports Academy Team. Hard work beats talent.